A few weeks ago I was invited by the lovely Harriet Cleverly of Cleverly Wrapped to view her impressive AW17 collection. 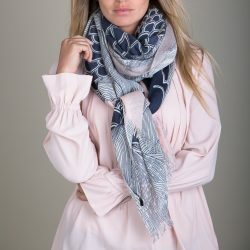 For those who aren’t familiar with Cleverly Wrapped, it is an online shop which predominantly sells scarves as well as resort wear, clutches and various other gorgeous goodies. Anyone who knows me knows how much I love a scarf so was super keen to see what Cleverly Wrapped had to offer. I couldn’t believe how extensive the AW17 collection is. There is something to suit most budgets as they start from £22 going all the way up to £300 plus. From now until Christmas you lovely readers can benefit from a 10% discount if you use the code bricksandstitches10% at the checkout. In my opinion, a perfect scarf. My two favourite colours in a silk & wool blend which makes it beautifully soft. It has the added advantage of being unisex. I’ve added it to my husband’s Christmas list so I can use it when he’s not! It’s a very reasonable price too for the size & quality. It is a CW best seller which is stocked every season and comes in a whole range of different colour ways. 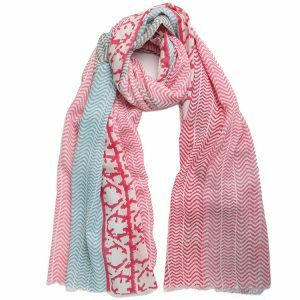 A gorgeous, fun wool scarf to brighten up the school run which comes in three colour ways. 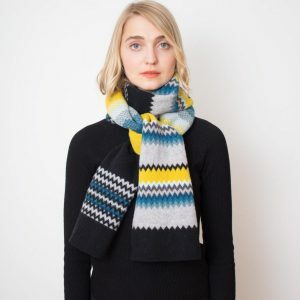 I love this beautiful wool scarf because the design is so unusual & the colours are amazing. It is both wide and long so can be styled in a number of different ways. Cleverly Wrapped have stocked this brand from the beginning and it continues to be a best seller. The snood is back, and what a beauty this one is! I’m always a sucker for anything cable knit. It is such a vibrant colour to cheer up grey winter days and it is so, so soft! What more do I need to say. This is an absolute classic and another Cleverly Wrapped best seller. 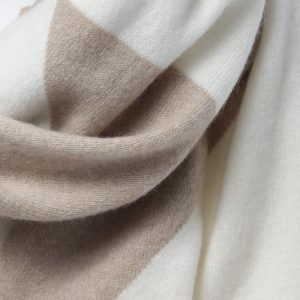 It comes in 8 different colours and all of them are absolutely gorgeous and made from the softest, cosiest cashmere! I have the orange which is now out of stock but to be honest I would have had any or, preferably all of them! 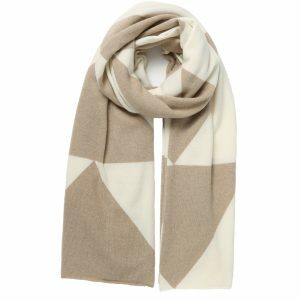 Such a pretty scarf which is great for adding detail to a simple outfit. 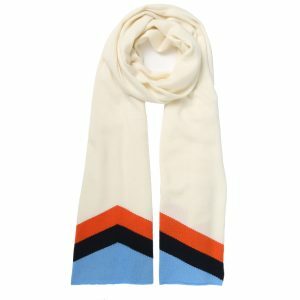 It is the perfect scarf to take you through the seasons. 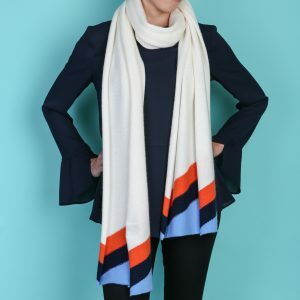 I just love this retro Madeline Thompson scarf which is exclusive to Cleverly Wrapped. 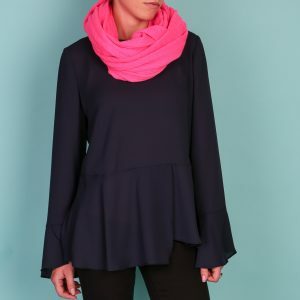 It is fun but so luxurious and would be perfect with so many outfits both smart and casual. And finally the creme de la creme… the Madeline Thompson Eddie. Unsurprisingly this was the first scarf I spotted and I haven’t stopped thinking about it since. 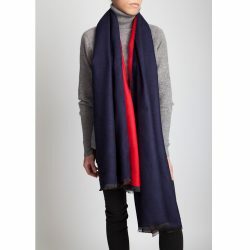 It is a huge, sumptuous scarf that is unbelievably soft. The classic colours make it totally timeless. 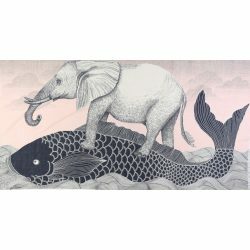 An investment piece but one that will be cherished for years to come I have no doubt. It immediately shot to the top of my wish list!